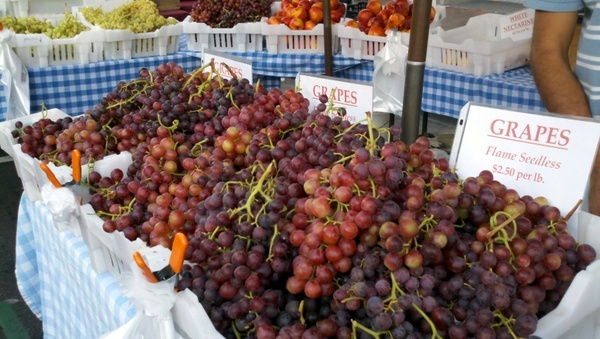 FARMER'S MARKETS IN OUR AREA! One of the many things I love about being at Pillar Point RV Park is that there is a Farmer's Market within walking distance every Sunday from 10am-4pm, year round. 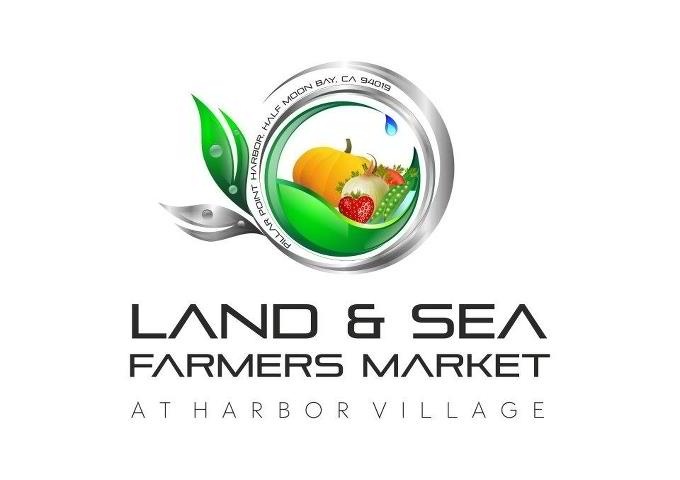 Obviously the fruits and vegetables offered vary by season, but there other vendors there that sell fish and fresh meat, sausage, fresh bread, honey, nuts, cupcakes, kettle corn, goat cheese, hummus and more.